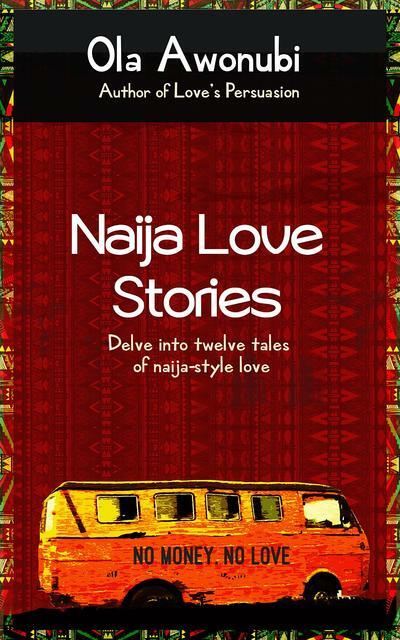 One writer’s unfulfilled yearning for a reading experience that highlighted tales of the rich and vibrant complexities of Nigerian life resulted in her creating Naija Love Stories, a collection of 12 tales set against the background of Nigerian culture. Published last month (October 2018), Ola Awonubi’s Naija Love Stories lets readers explore the powerful range of human emotions we all encounter through 12 gripping, heart wrenching and thought-provoking short stories. A must read for any literary lover looking for a new and evocative look at the primal emotion of love, and the depths and lengths that we’d go to protect the things we love the most. Written in a refreshingly clear narrative, the author has a gift for painting a clear and vivid picture of her words. Ola, who describes her wish for her book to reflect the dual cultures of her Nigerian heritage as well as her years of living in the UK with a foster family, successfully straddles both worlds and writes about them both, authentically. “The book is the result of bringing the two cultures in my life together,” says Ola. 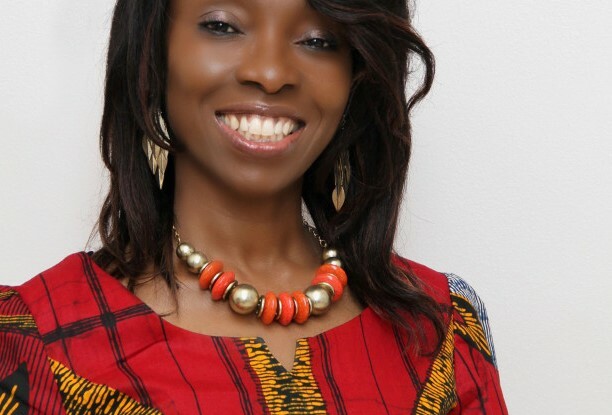 Having been raised with an English foster family, but also having spent 17 years living in Nigeria, Ola discovered that although there are stark differences in the two cultures, the universal themes and emotions such of love, lust, jealousy, revenge, power and even murder, transcend any race, religion or distance. Already an experienced and published author, the opening short story in the book, The Pink House, written by Ola in 2008, won first prize in the National Words of Colour Competition. This simple tale of a young girl who innocently viewed adult themes and tragedy through the naive and protected prism of an eight-year old shows Ola’s prowess as a story-teller. “The number of women that lived there varied widely. I had counted often, but always gave up in the end. Even though I didn’t know their names, I knew their faces and I had given them all nicknames. There was the dark, plump one I called Fatty, and the tall, slim one I called The Mermaid because she always wore her hair in long plaits. I called one The Jackson Girl because of her big afro, like the Jackson Five wore on the cover of their album. There were always visitors coming and going and lots of cars and loud music. Especially in the evening. I asked my mother why they only had male visitors and she told me to mind my own business. A gifted writer Ola’s unique style and ability to play with language allows her to deftly capture the many faces of love. Tapping into her first-hand experience and memories of the smells, sights and language intricacies of Nigeria, fondly known by Nigerians as ‘Naija’, Ola showcases its colourful, humorous and fiercely passionate people with pride.